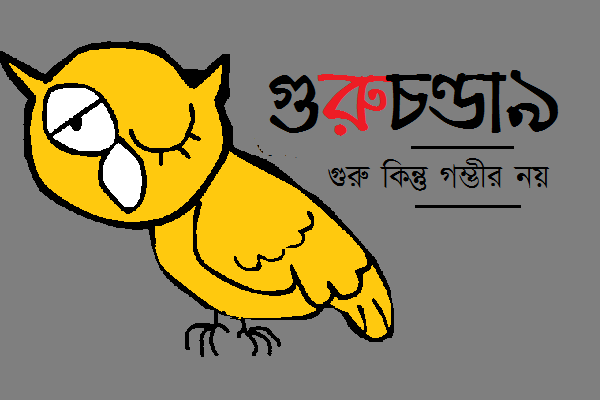 বিষয় : ইকুয়াল পে ডে - কী ও কেন? সরকারি কোন চাকরিতে এটা হওয়ার উপায় নেই। বেসরকারি ক্ষেত্রে কী কেস লোকের অভিজ্ঞতা থেকে জানতে চাই, দেশে ও বিদেশে? Earnings for both female and male full-time workers tend to increase with age, though earnings increase more slowly after age 45 and even decrease after age 55. The gender pay gap also grows with age, and differences among older workers are considerably larger than gaps among younger workers. In 2016 women ages 20–24 were paid 96 percent of what men were paid, decreasing to 78–89 percent from age 25 to age 54. By the time workers reach 55–64 years old, women are paid only 74 percent of what men are paid. The study reveals that the unexplained or discrimination component of the mean wage gap increased over time, as was observed for earlier years by Dutta and Reilly (2008) and Menon and Rodgers (2009). The increasing trend in discrimination is found in all six segments of the labour market except the private sector.